Time for a Texas roadtrip! We leave Rainbow's End, the Escapee's park in Livingston, on Friday. We could turn south, grab I-10 and be in Port Aransas in about 6 hours - if traffic doesn't do what traffic generally does on I-10. Instead, we turn north and overnight at a Walmart on 110. 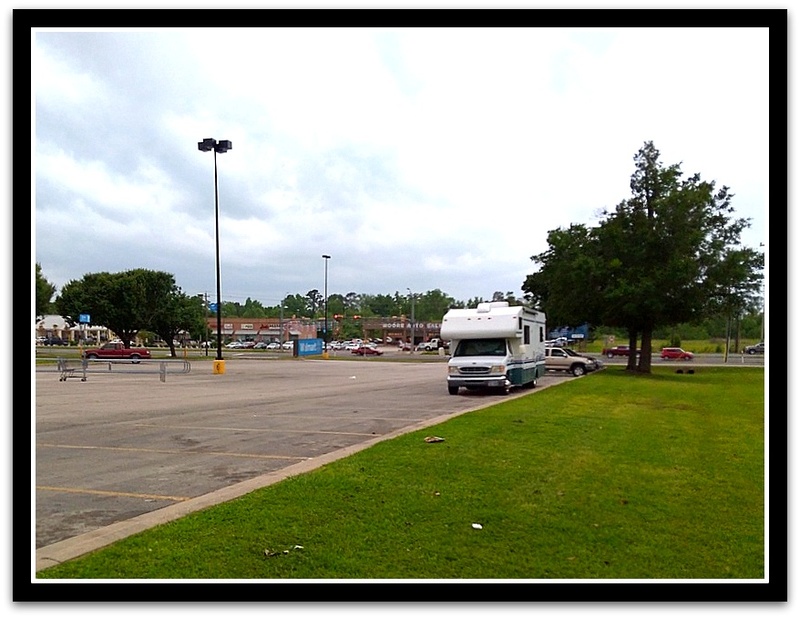 Our plan is to spend the week zigzagging across the smaller highways, hopping from one small town Walmart to the next. Not only does this give us a free place to camp for the night, but we only have to drive a leisurely hour or two to get to our next 'camp'. We're probably prejudiced, but we think April is the best time to drive through Texas. 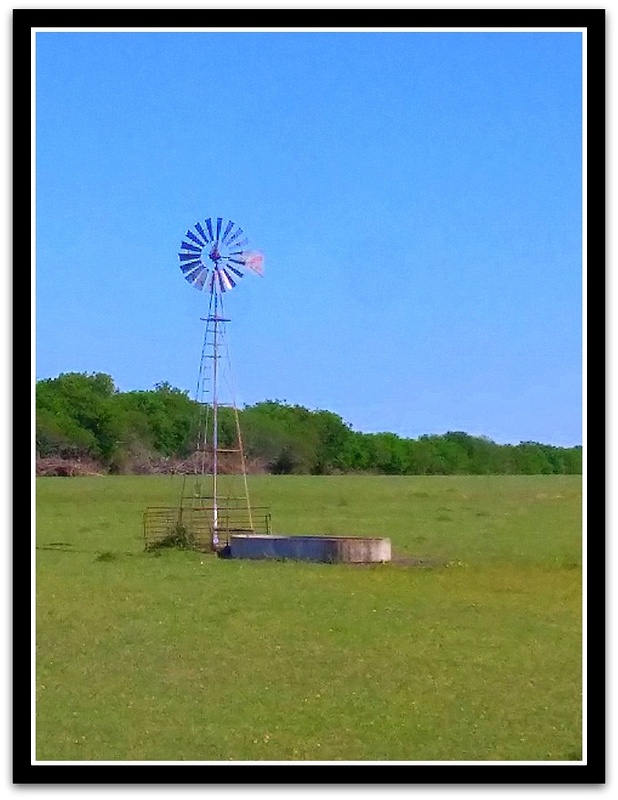 The bluebonnets, which only bloom once around Easter, are beginning to fade, and pinks of evening primrose and the reds of blanket flower and paintbrushes are in full bloom. 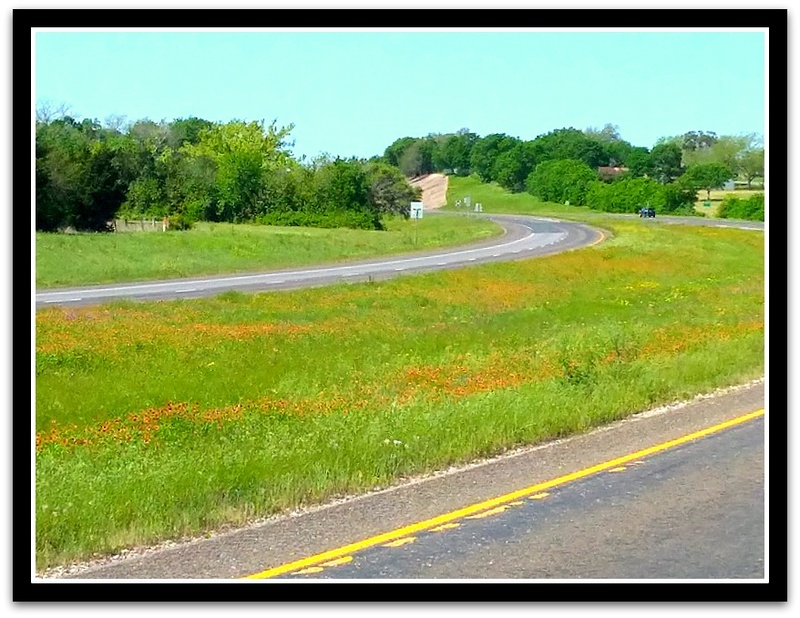 If you drive in late March, you will see plenty bluebonnets - but won't see as many blanket flowers or paintbrushes. And if you wait until May, you miss the bluebonnets - although you do get Maximilian sunflowers. We also need to take a moment and thank Lady Bird Johnson for the show. 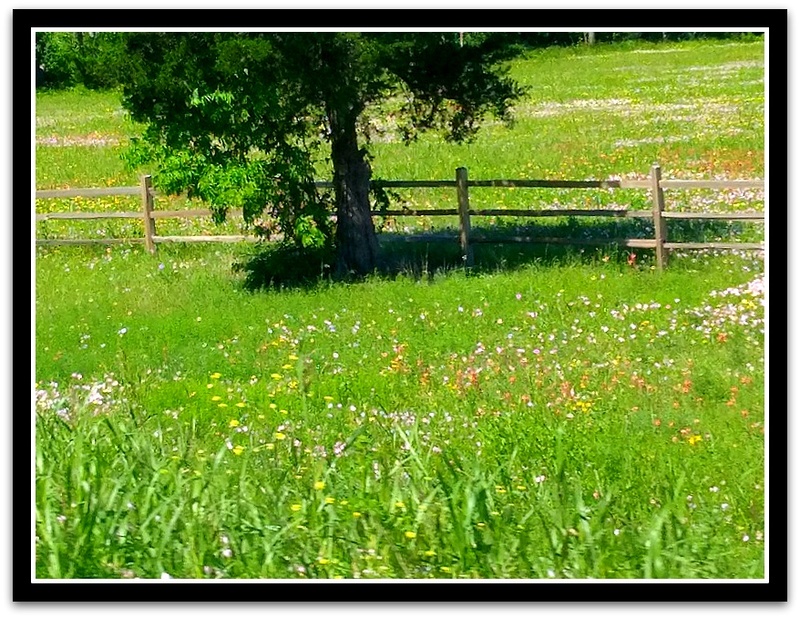 She was the one who encouraged Texas, and the highway department, to embrace and reseed wildflowers. She left all of us a beautiful legacy - while greatly reducing the state 's mowing budget! Oh, and if y'all are ever in Austin, the Lady Bird Johnson Wildflower Center is well worth the drive. On Sunday, we stop in Navasota. Our GPS helpfully suggests we can also stop at Navasto Municipal RV Park. 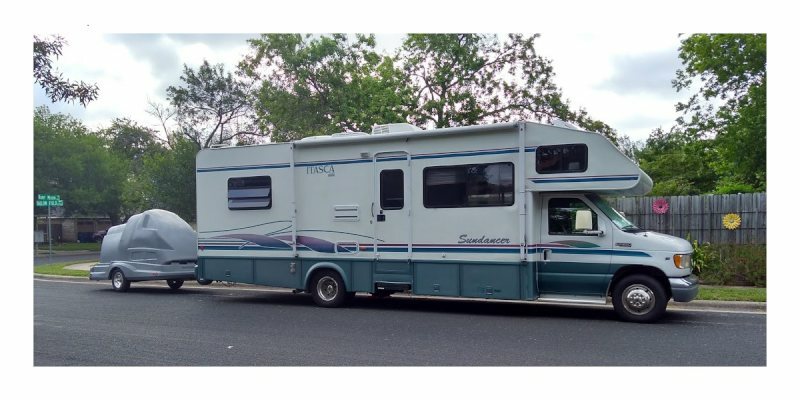 While we prefer to 'camp' for free this time, we make a note that the city's RV park is only $10 a night! 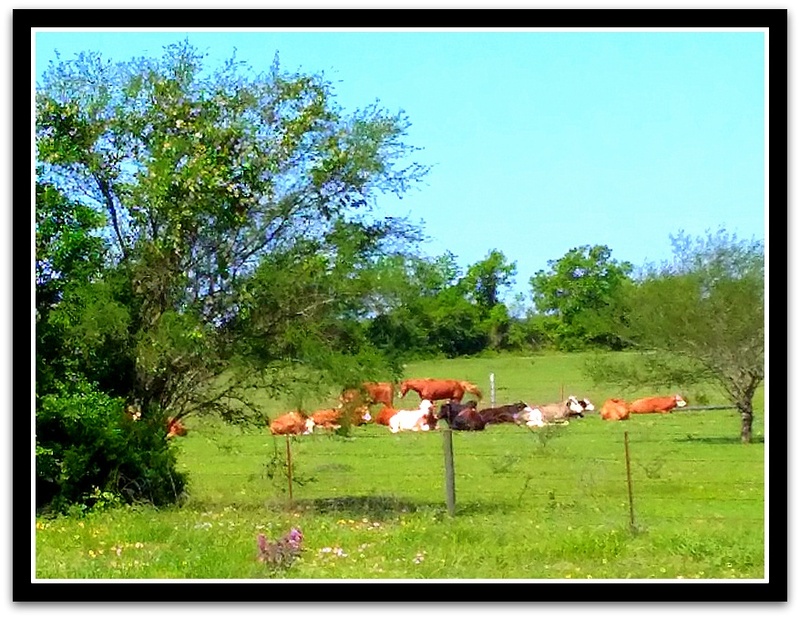 Monday finds us on 237, cruising through the hill county. We circle around Brenham and then drive through Round Top. Brenham is home to both Blue Bell Ice Cream, and Antique Rose Emporium. 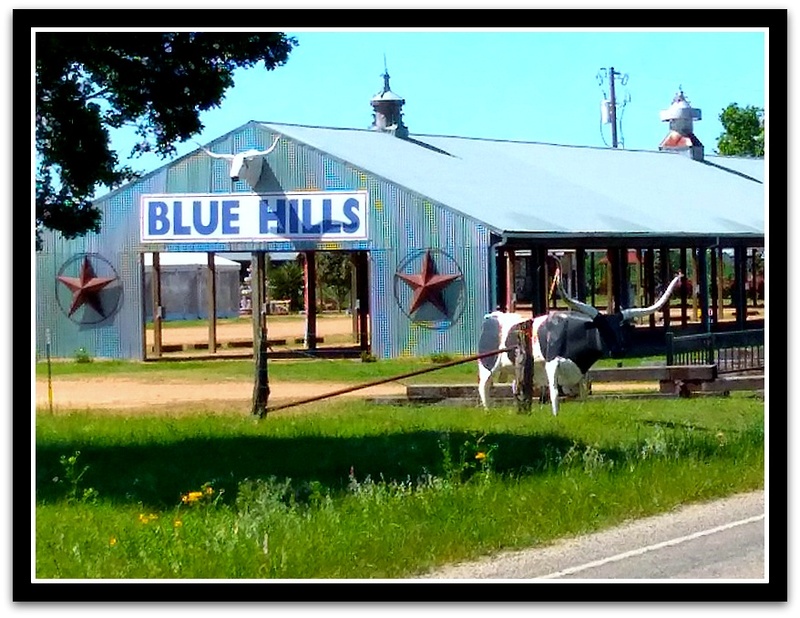 Round Top is known for it's antique shops and antique fairs, as well as for Royer's. Royer's is pretty much the place to get pie in the hill country. 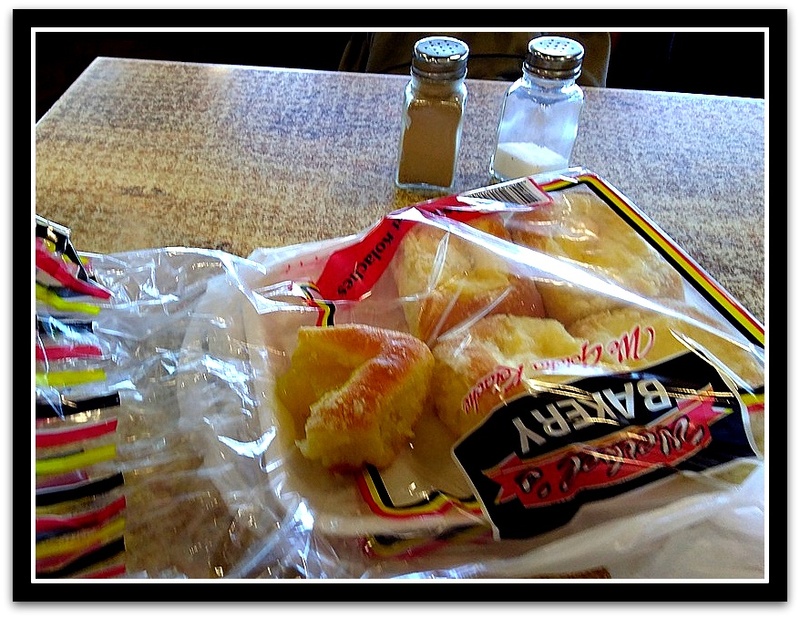 We're headed for another hill country tradition - kolaches! 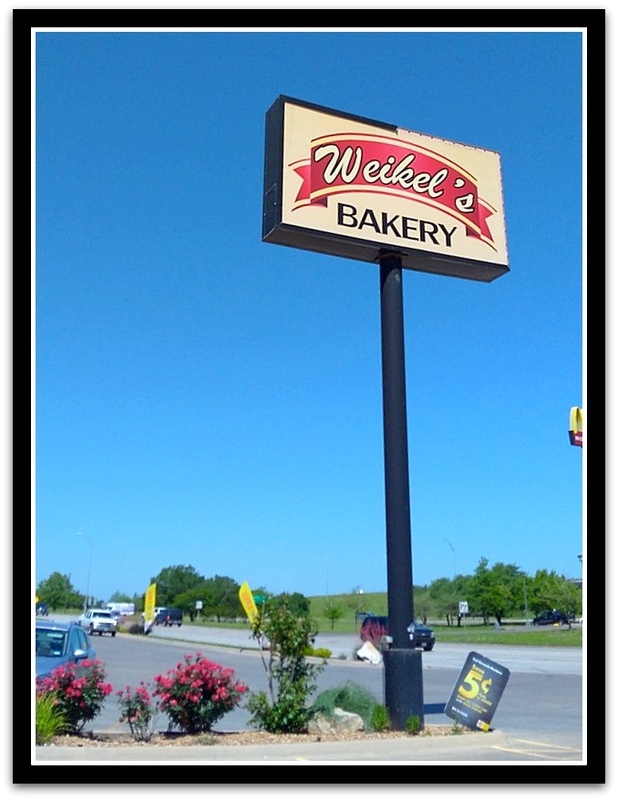 There are several places to get good kolaches, and one of those is Weikel's in La Grange. and a turkey wrap and a Philadelphia cheese steak. 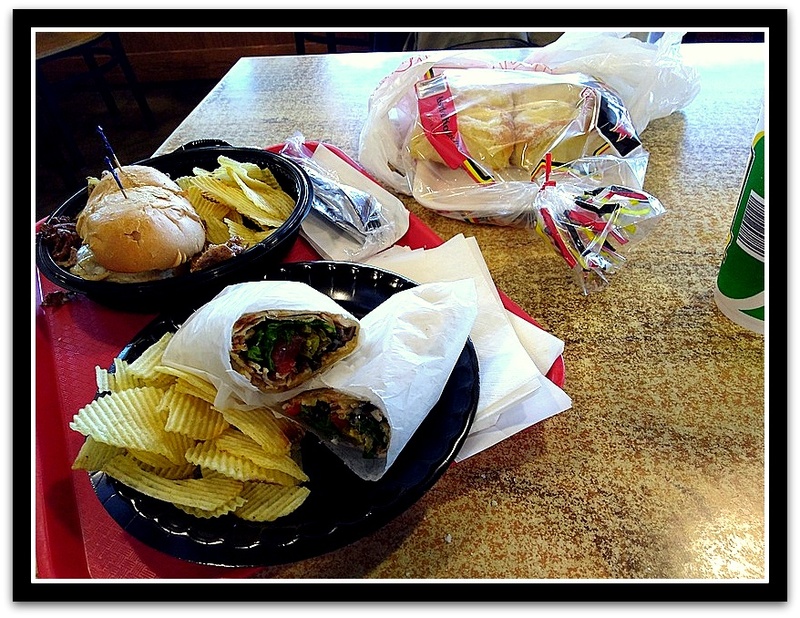 Both the wrap and the sandwich was excellent, and kolaches were fresh and wonderful. 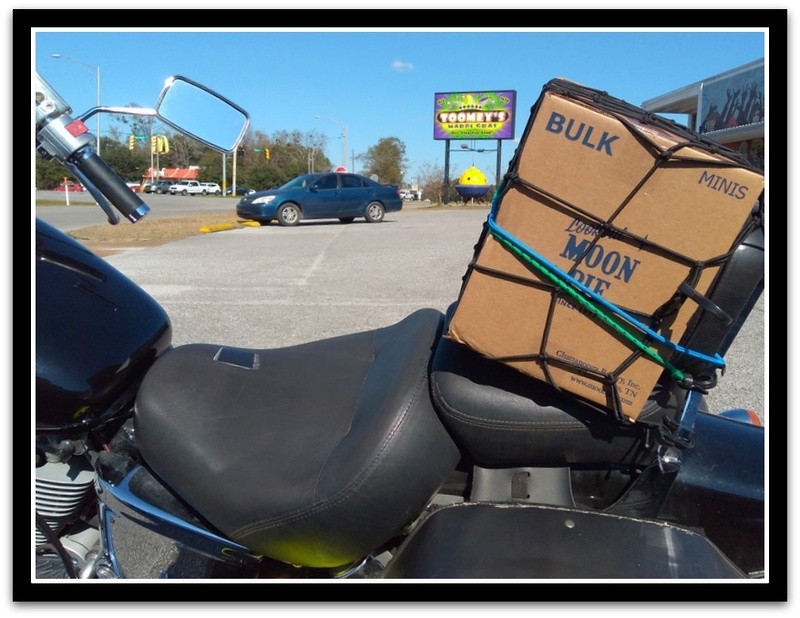 Fed and full, we roll on to the Walmart in La Grange. Nope, we're not missing I-10 at all! !